Forest Glade Fireplaces specializes in Gas Fireplaces, such as direct vent, stoves and inserts. Increase the value of your home with the comfort and relaxation of a warm fireplace; a quality addition to your home that also acts as a convenient form of heat. Enjoy one of our fireplaces in your bedroom, bathroom, kitchen, living room, or entrance way; wherever you choose to install yours, our quality fireplaces are sure to increase the value of your home; a true return on investment for your home. Forest Glade Fireplaces is dedicated to providing state-of-the-art quality products that offer the best in functionality, and aesthetics. We carry Canada's top four manufacturers in fireplaces; Napoleon, Regency, Pacific Energy, and Heatilator. Regardless of the fireplace we install for you, you can have peace of mind knowing that your fireplace has been designed for lifetime enjoyment. 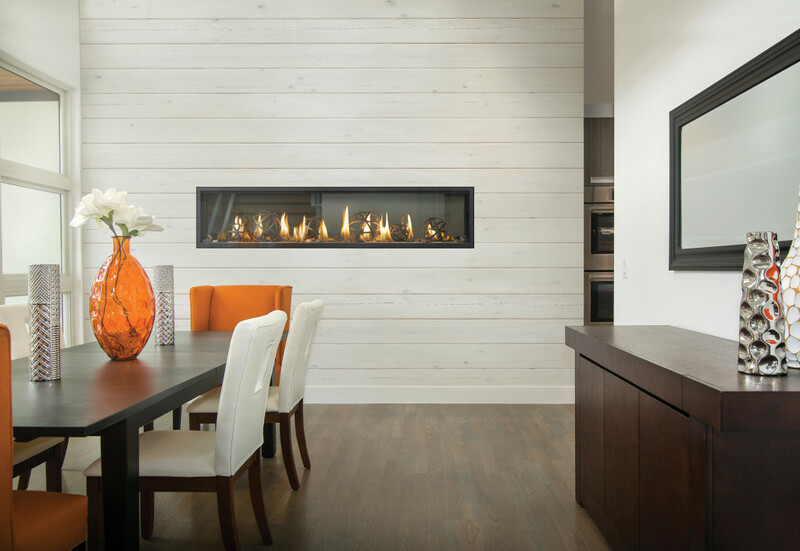 Our fireplaces are designed to function with the touch of a finger, and are fully equipped with customized accessories of your choice. You’ll also benefit from a fireplace that’s known for one of the highest heating ratings on the market!